DURANGO (CBS4) – Southwestern Colorado is measuring snow in feet to start 2019 after one of its worst drought years on record. The storm began on New Year’s Eve and didn’t stop for more than a day! The storm that hit Monday and ended late Tuesday dropped more than 10 inches of snow in Durango, 24 inches at Chimney Rock National Monument, 18 inches in Pagosa Springs, and nearly three feet of snow at Wolf Creek Ski Area. Other ski areas in the region also saw impressive snow totals including 22 inches at Purgatory Resort and 11 inches at Silverton Mountain. 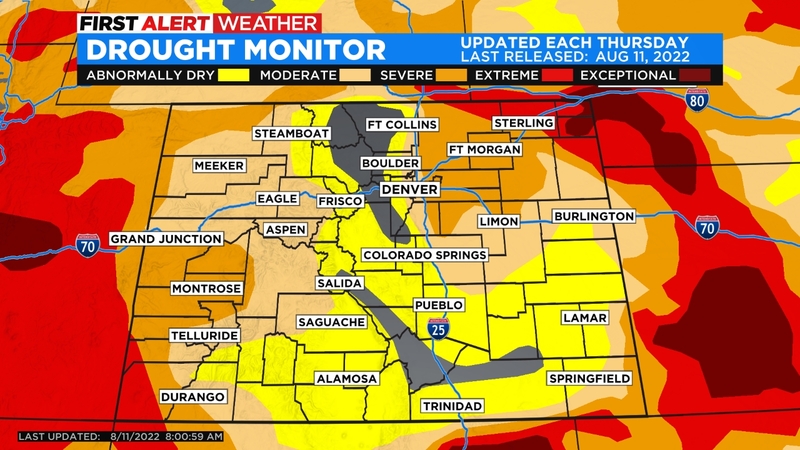 The southwest quadrant of Colorado along with the larger Four Corners region including Arizona, New Mexico and Utah has been experiencing exceptional drought (the most intense drought category) since early last year. In terms of snowpack so far this season, the river basins in southwestern Colorado have been the only in the state experiencing below normal snowpack. 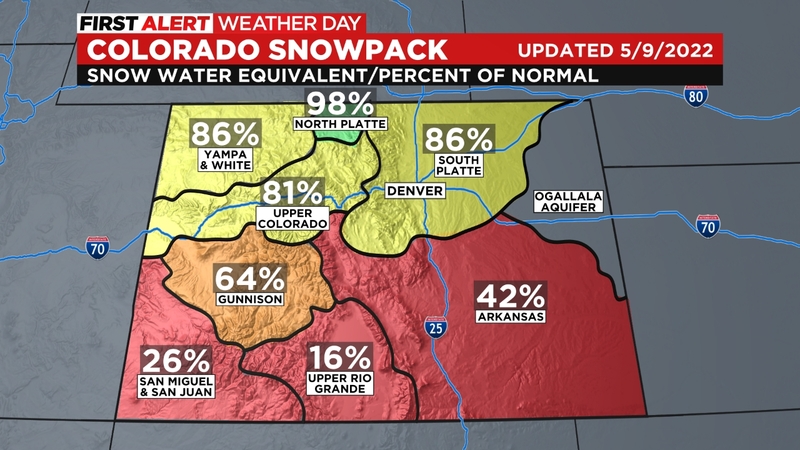 CBS4 Meteorologist Ashton Altieri says the snowpack numbers should climb in the coming days as updated snow measurement data is collected.